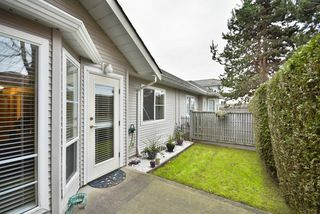 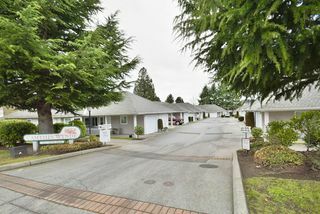 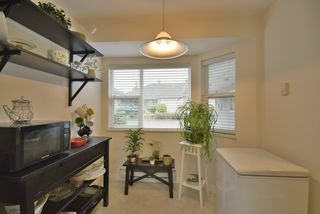 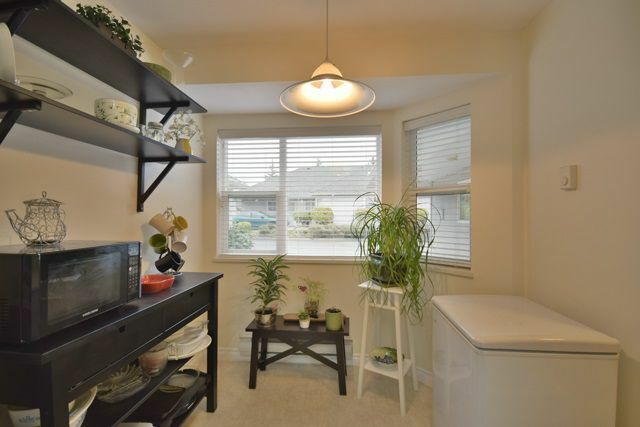 Welcome to Camellia Wynde, rarely available Rancher-type one level townhome (no stairs).Vey well kept & spacious home, featuring 2 bdrms, 2 full bathrooms, large dining room & living room areas. 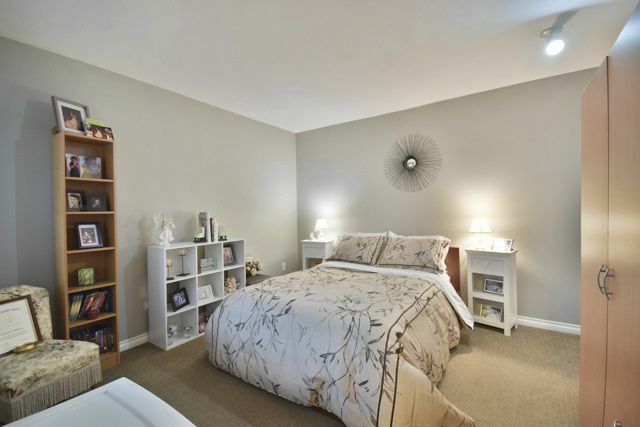 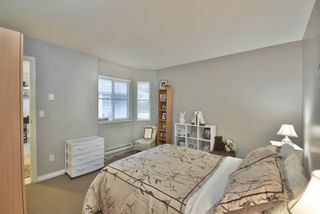 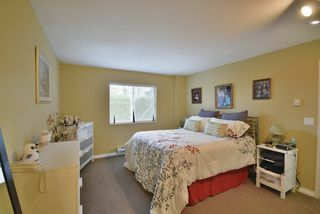 Master bedroom is also a great size and overlooks the sunny Western exposed yard. 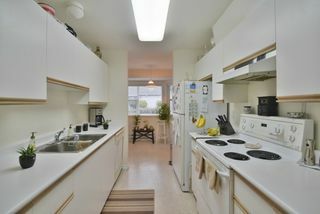 Chef friendly kitchen with separate eating area with large windows. 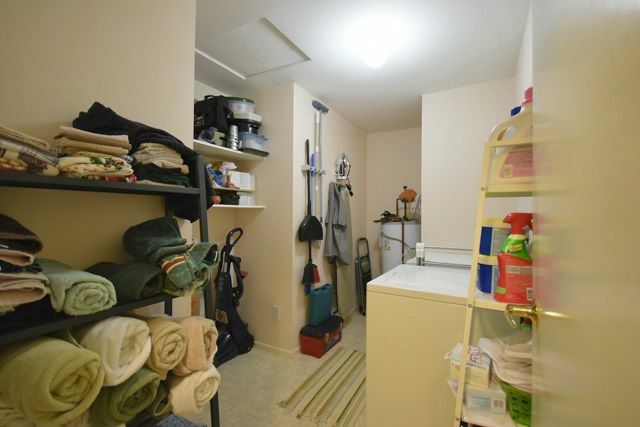 There is an attached single garage plus another parking spot. 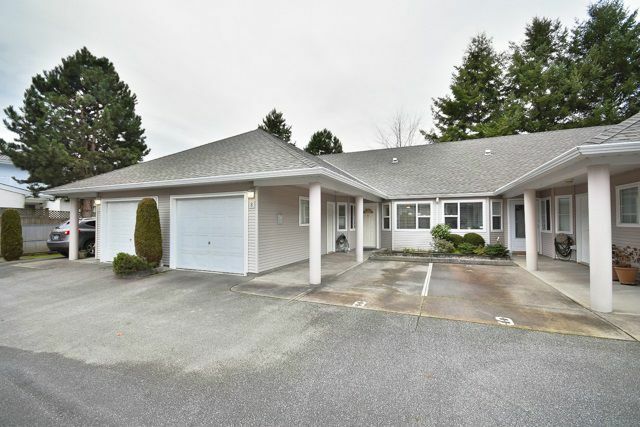 Well managed complex with only 30 units & the roof was replaced in 2011. 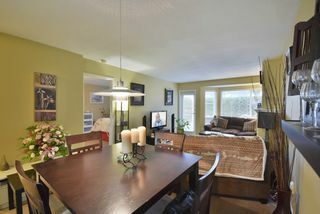 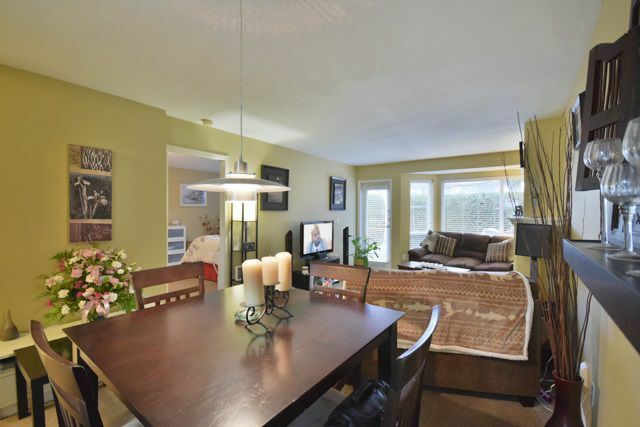 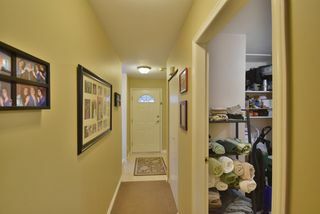 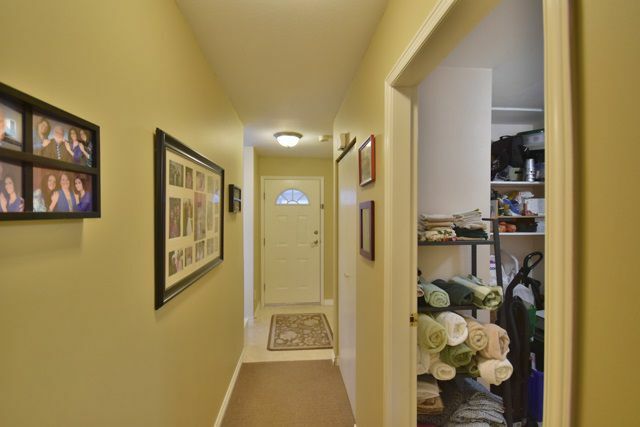 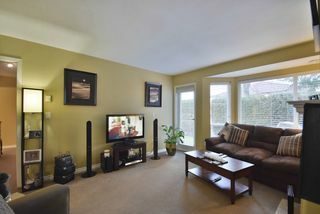 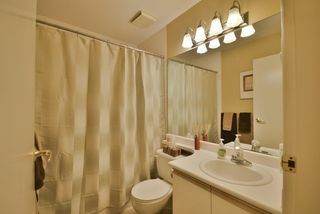 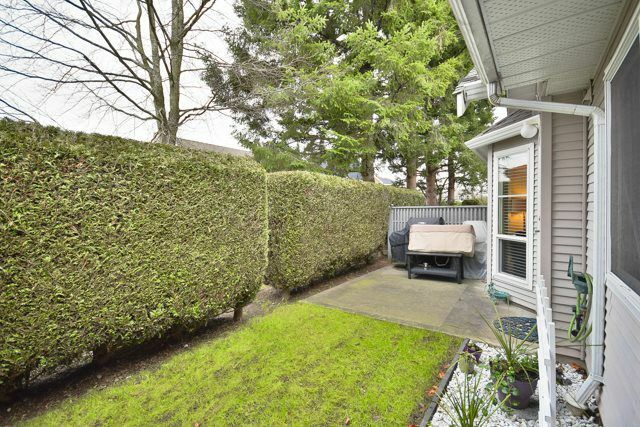 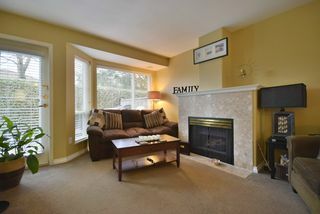 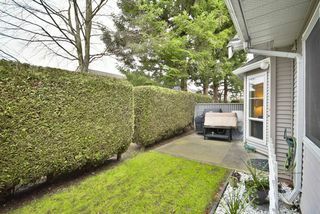 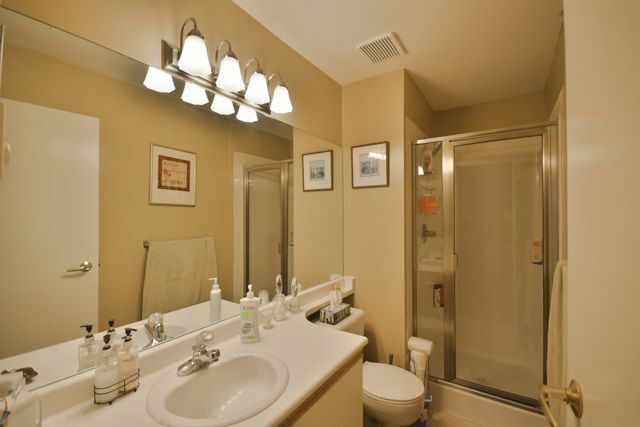 Ideal location with quick access to shopping, transit & major routes.